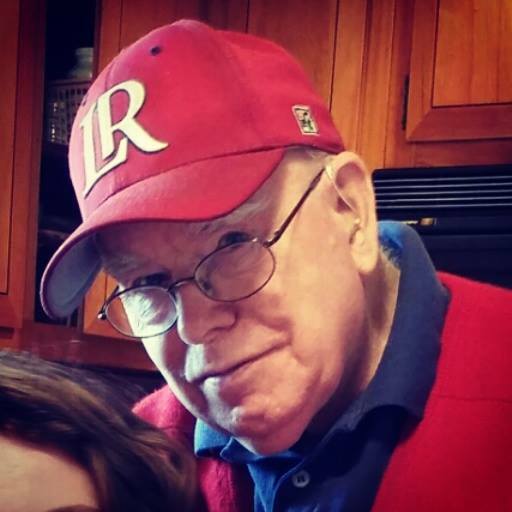 John Alexander McCord (Jack) of Hawthorne, NY, passed away on January 18, 2019 at the age of 87. He was born on January 4, 1932 in Fauldhouse, Scotland and immigrated to the United States in June of 1956. John is survived by his wife of nearly 60 years, Susan, as well as his children Cindy McKeon, Nancy Tucker, Debbie McCord, and Toni Olson. His only son, Michael McCord, passed away in 2001. He was a devoted grandfather to his 13 grandchildren, as well as his 4 great-grandchildren. John was a devout follower of Jesus Christ, and a member of Hillside Church in Armonk, NY for many years. He was a hard-working, loving man, with a love for skating, fishing, and his family. They will be forever grateful for his kind-heart, witty nature, generous soul, and for all of life’s wisdom he shared over the years. A memorial service will be held in his honor on Saturday, February 2, 2019 at 10 am at Hillside Church at 448 Bedford Road in Armonk, NY. In lieu of flowers donations in John's name to either the American Heart Association or the American Cancer Society would be appreciated.